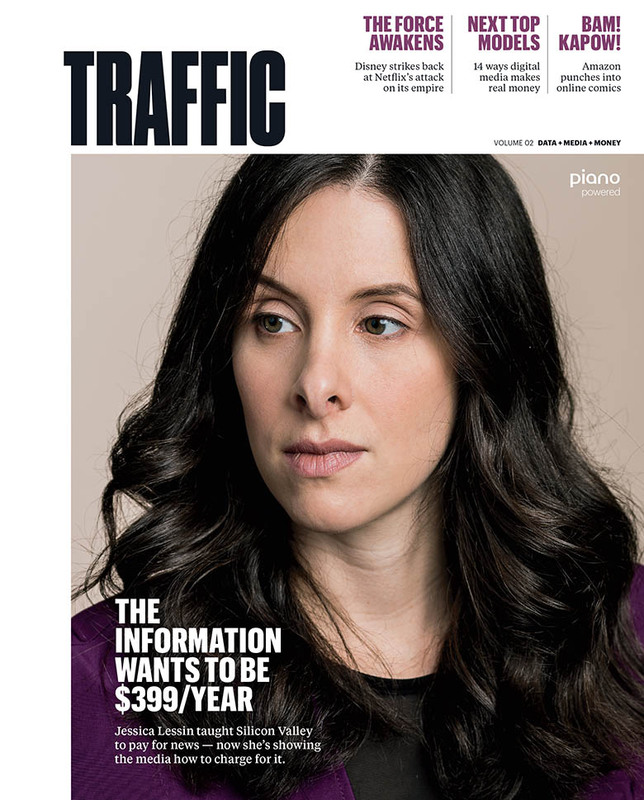 Why a small fraction of visitors drive most traffic — and profit. Can a Robot Really DJ? Which mobile ads make the most money? explains why papers are betting big on small-community news. on why lifestyle channels like HGTV and Food Network are thriving. answers how to get on an industry’s must-read list. discusses the tech powering The Economist’s operation.